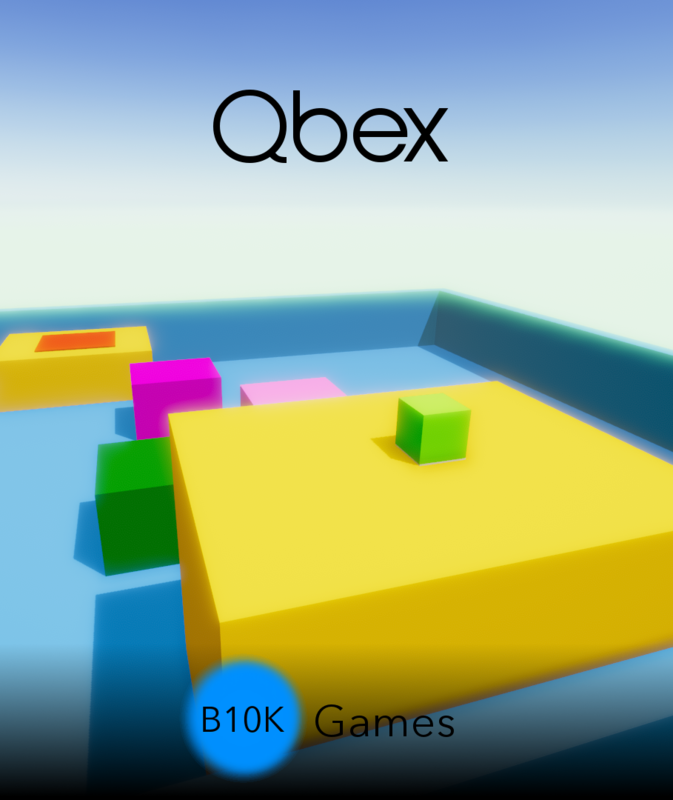 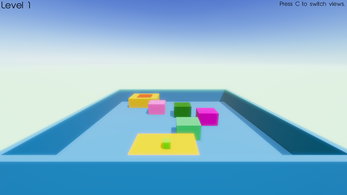 Qbex is a Top down 3D-Platformer/First person 3D-Platformer where you have to collect the gray cubes to open up the doors to the next level. 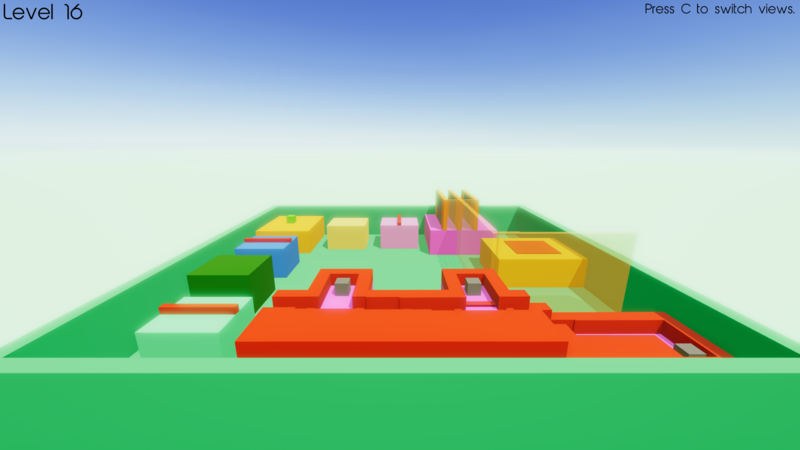 And there are also mazes where if you touch the walls, you will respawn! You need at least 2GB of available space.